Xiaomi’s Pocophone F1 is the self-titled “master of speed” - thanks to the Snapdragon 845 chipset, it should be the fastest phone in its price class. How fast? Well, let’s turn to Geekbench for an early peak. So, it’s as fast as the other S845-powered phones. The cost of some of those are hair-raising, however, Pocophone’s competitive advantage stems from its price tag. The Xiaomi Mi 8 goes for around €500 in Europe, the Asus Zenfone 5z is €480. An early Poco unit was briefly available for sale at €430, but we shouldn’t read too much into that price. 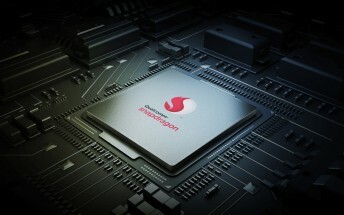 That Zenfone currently carries the title “most affordable Snapdragon 845-powered phone”, but that will likely change on August 22 when Xiaomi unveils its first phone sub-brand. PS. There have been plenty of leaks if you’re curious about the specs.